I remember when the trailers for The Prince of Egypt came out in 1998 and the tagline said it was “The Greatest Story Ever Told.” This, of course, built on the longstanding annual showing of “The Ten Commandments” on ABC around Easter, which told the same story, albeit without CGI, with a cast of thousands, and certainly with a whole lot of artistic license and questionable Anglicization of Biblical Hebrew names. Both of those now-legendary movies tell an adapted version of the Passover story, one which Jews around the world will tell all over again this Friday and Saturday night when the holiday begins. It’s a tale that many of us know well, one of plagues, miracles, destruction, redemption, and eventually revelation, one that has spawned music, poetry, art, and commentary for over 2500 years…and also my favorite piece at the Museum of Fine Arts in Boston, “The Seventh Plague of Egypt” by John Martin. Bopha Malone of Bedford has been appointed to the Board of Directors of Communities for Restorative Justice (C4RJ). Malone is a vice president and Regional Business Advisor at Enterprise Bank where she supports business development and sales efforts for the bank. With her husband, Tom, and their two children, she has lived in Bedford for three years. 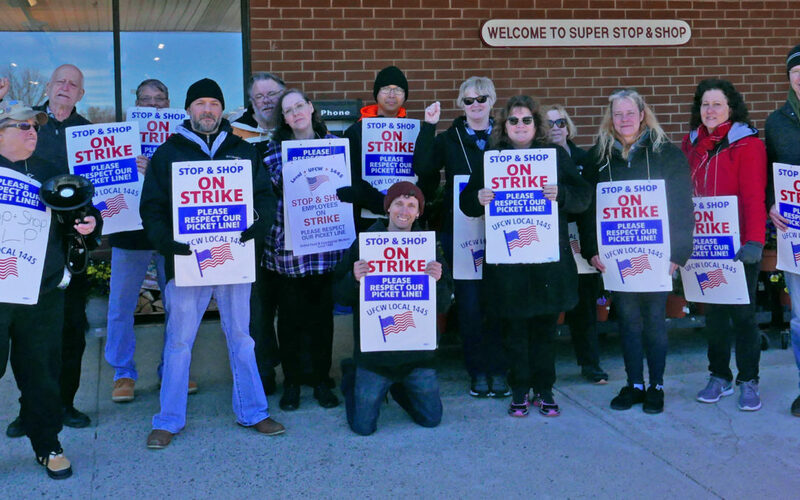 In fewer than 24 hours, the Stop and Shop strike that affects Bedford’s 71 employees, as well as 31,000 workers across several states will be one week old. A resolute group of workers remains on a picket line in front of the Bedford store from 8 am until 8 pm each day. Outdoor burning is an approved way for getting rid of yard waste until May 1, with an outdoor burning permit and pending daily approval from the Bedford Fire Department. You must call 781-275-7262 x 5307 on the day you wish to burn. If the recording says it is okay to burn for this day, please leave your permit number and your address. You may call this number for permission to burn any time after 9:30 am.